Get your PADI Open Water Diver certification and discover new adventures or just enjoy the magical undersea world. The PADI Open Water Diver program is the world’s most popular scuba program and has introduced millions of people to scuba diving. 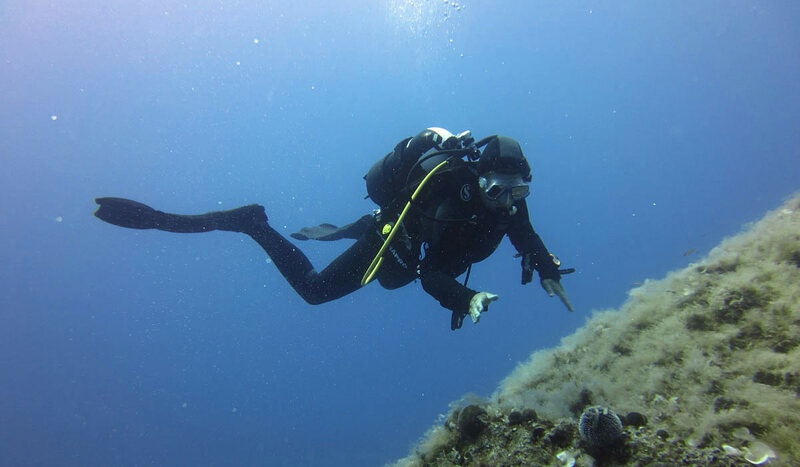 What you learn in the SEA U dive center in Folegandros: Together we will develop the Open Water Diver program’s theory and practice and you will be certified to dive in total safety with your diving partner. Prerequisites: No prior experience in diving is needed. To enroll in a PADI Open Water Diver course (or Junior Open Water Diver course), you must be at least 10 years old.